Dan is from Canada. 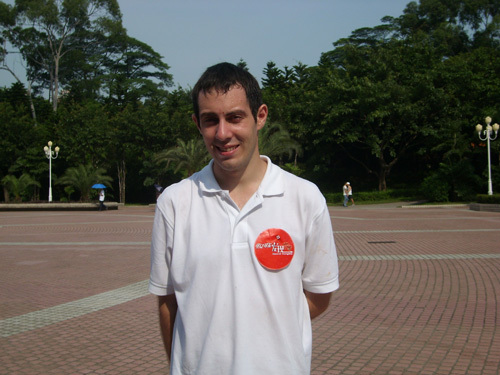 Six years’ teaching experience in China has thrown him in love with the country and the people! He likes Speech & Debate, Theater, Cooking, Reading and Animals. In his words, he joined in to enjoy himself and to make friends!